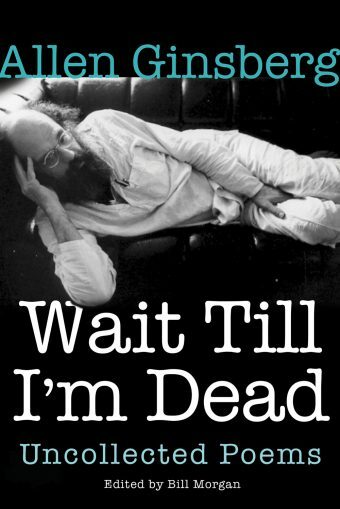 A crucial new addition to Allen Ginsberg’s oeuvre, Wait Till I’m Dead collects for the first time 103 poems by Ginsberg, some never before published. 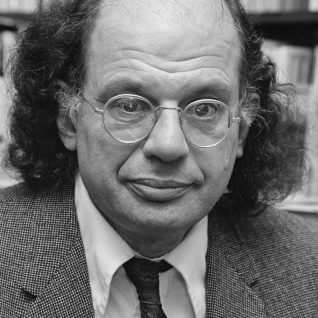 —Allen Ginsberg, August 8, 1990, 3:30 a.m. 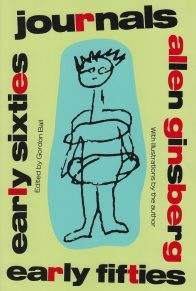 The first new Ginsberg collection in over fifteen years, Wait Till I’m Dead is a landmark publication, edited by renowned Ginsberg scholar Bill Morgan. 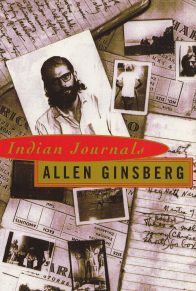 Ginsberg wrote incessantly for more than fifty years, often composing poetry on demand, and many of the poems collected in this volume were scribbled in letters or sent off to obscure publications and unjustly forgotten. 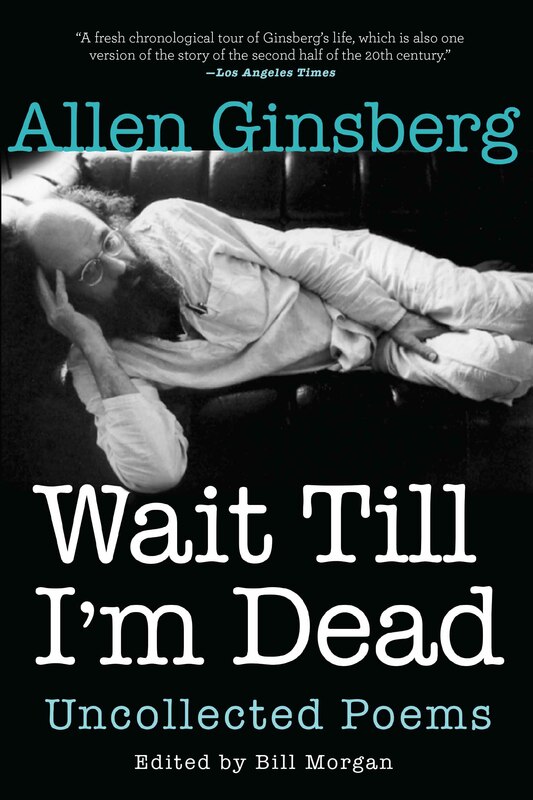 Wait Till I’m Dead, which spans the whole of Ginsberg’s long writing career, from the 1940s to the 1990s, is a testament to Ginsberg’s astonishing writing and singular aesthetics. 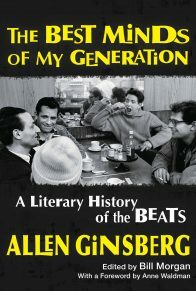 Following the chronology of his life, Wait Till I’m Dead reproduces the poems together with Ginsberg’s extensive notes. Containing 103 previously uncollected poems and accompanied by original photographs, Wait Till I’m Dead is the final major contribution to Ginsberg’s sprawling oeuvre, a must have for Ginsberg neophytes and longtime fans alike. Published in Rolling Stone, no. 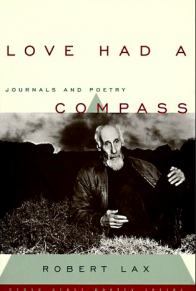 335, Jan. 22, 1981, p. 70. 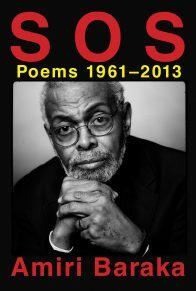 “Epitaph for a Poet” was published in Columbia Jester, vol. 43, no. 9 (Oct. 1944), p. 13. 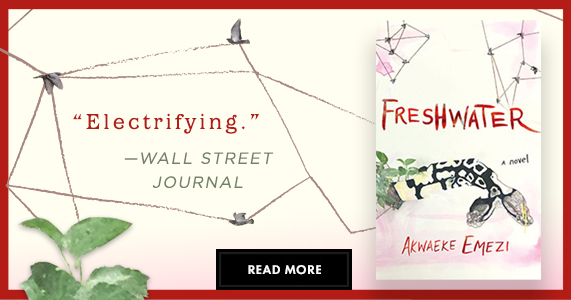 Published in Take Care Of My Ghost, Ghost. 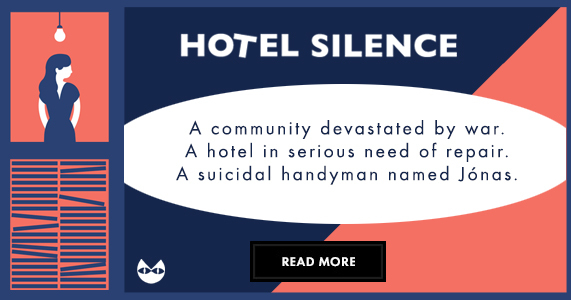 Ghost Press, ca. June 1977, p. 3.